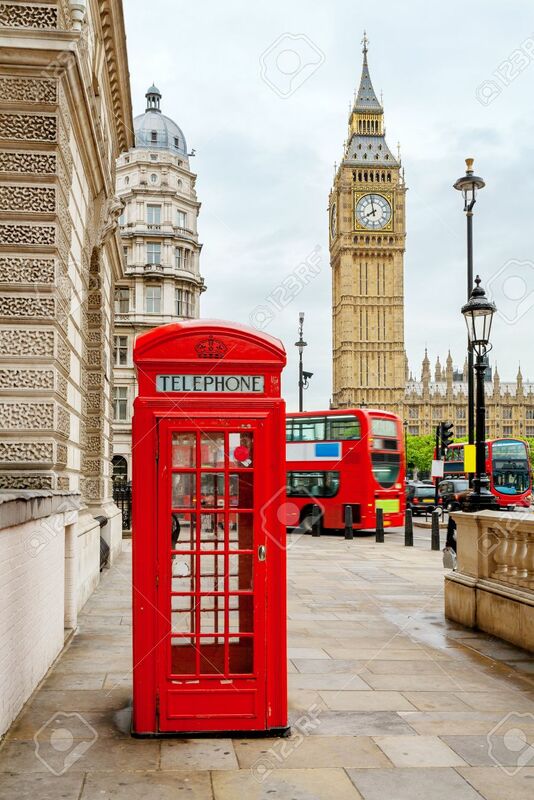 Red Phone Booth, Double Decker Buses And Big Ben. London, England Stock Photo, Picture And Royalty Free Image. Image 27547595.